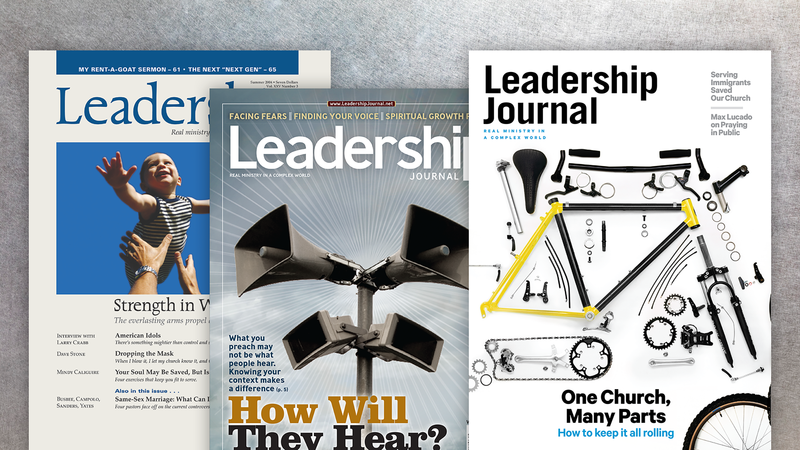 Access Christianity Today’s twice-a-year special issue for pastors. Learn about the state of church ministry and discover ideas for preaching, discipleship, outreach, and facilities—by pastors, for pastors. 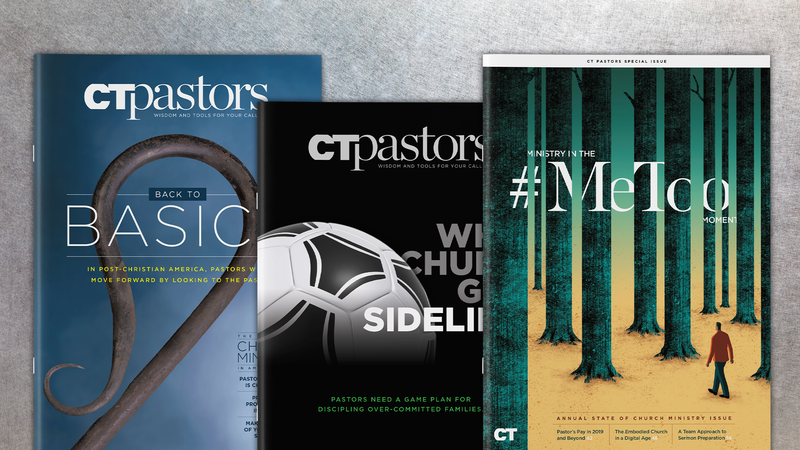 Subscribe to Christianity Today and get access to this issue and the entire CT Pastors archive. The new coffee bar can wait. These things can’t. Pastors need a game plan for discipling over-committed families. I don’t wear a collar, but "Father" is still the best description of my calling. 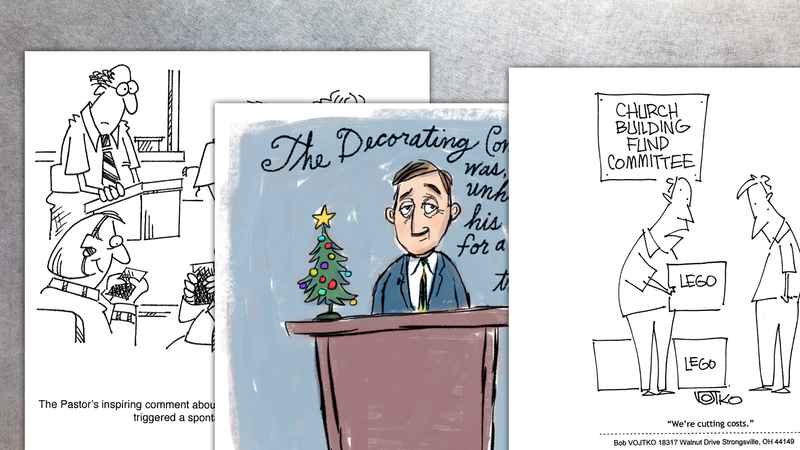 Doing God's will, even in ministry, isn't always fun and flourishing. 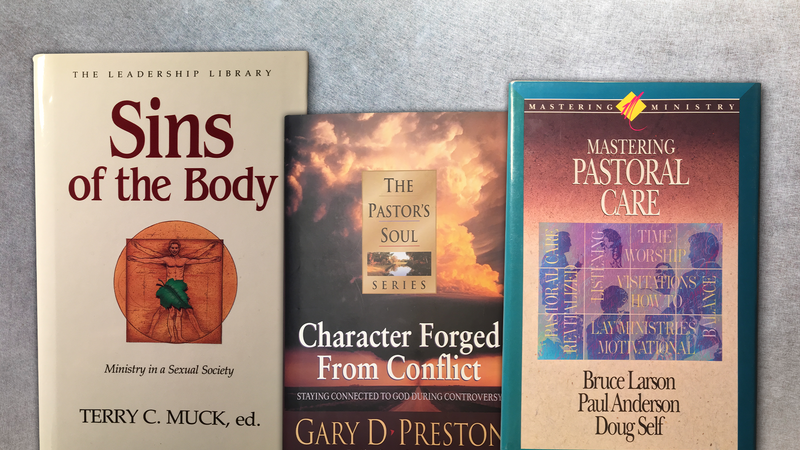 Six recent books that will aid you in your ministry. What an alcoholic pastor taught me about administering the presence of God. Why we sometimes miss obvious problems with our facilities.